Jesus came down to this earth to heal the sick, liberate the oppressed, and restore man’s relationship with our Heavenly Father, thereby giving us complete salvation from the debt of our sins. Today, however, the Korean peninsula–the land of the Gospel–is divided, and its people are suffering from starvation and oppression. Hundreds of thousands of North Koreans have risked death to cross the border into China, only to wander aimlessly or even become international refugees. They are living a tragic reality. 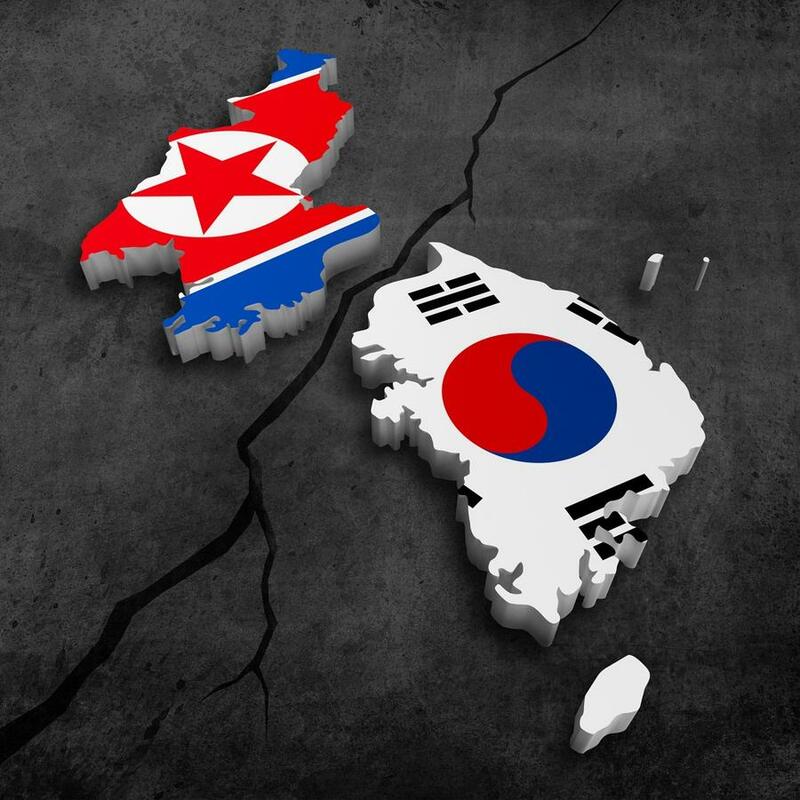 The Korean peninsula is the last remaining divided nation in this world. In the world’s poorest country of North Korea, thousands of people die every year from hunger and starvation. Your prayers and your support will help save these people. 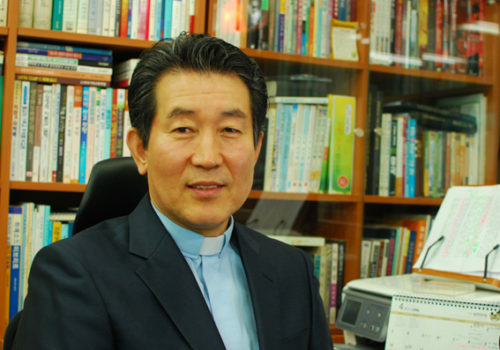 Durihana Missionary Foundation asks for your prayers and support to continue our ministries for North Korea. Durihana Missionary Foundation’s prayer is that the story of Christ’s salvation will sweep over the starving, exhausted land of North Korea. We are bringing up the next generation of North Korean youth in the Christian faith to restore the broken economy and society of North Korea and to raise up the church in a unified Korea in the 21st century. The only hope for our generation is the blood that Christ has shed for us on the cross. There is no doubt that through the prayer and devotion of His believers, God will give us the gift of unification for our people. Durihana Missionary Foundation is built upon on this firm belief and the promise of God, and, through prayer, we continue to foster the Village of Peace and Unification Hill to stand on the front lines of spreading the gospel in North Korea.